Some people prefer the rather slow development and explanation in a book or an article, so they can digest slowly and read more than once Anne’s condensed language. 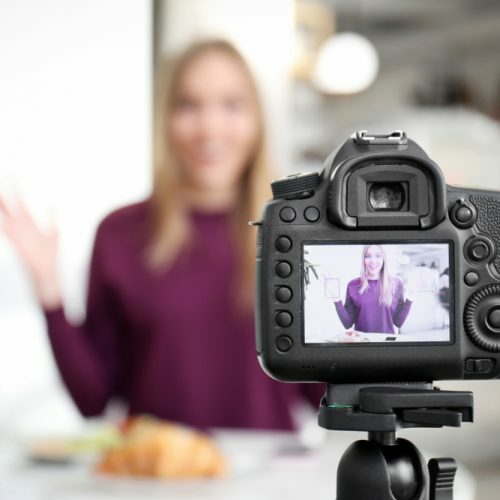 Others benefit more from a spoken lecture with visual anchors given in PPT’s and yet others prefer the liveliness of a webinar, interview, video clip or recorded seminar. Annes shares her ideas in all these different modes and fashions. Here you’ll find lots of audio and video material. Enjoy!